I love my paintings. I have been a professional photographer and artist for much of my life, traveling the world with my camera and canvas. What I love about paintings is they can achieve what the camera can’t, and I like to do that big time. The camera captures the logical layout of the scene, but the paintings can capture much more. They can capture the mood and feelings of the scene far more. Using bold colours and plenty of light in the paintings I love to capture the scenes from around the world which have brought the most joy to me and you. 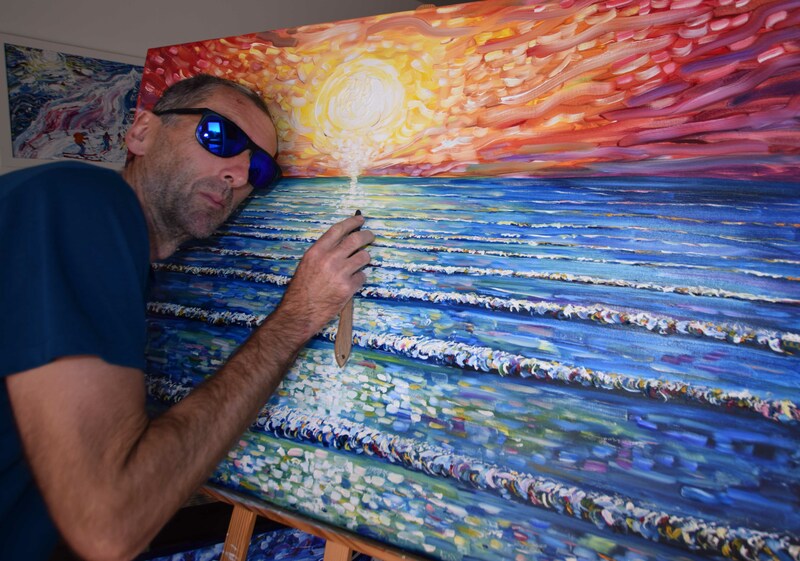 Skiing, sailing and surfing, the ocean and the beach are my favourite themes and I love to paint them over and over again. Every time I paint, it is like I am transported back into my favourite places in the world and not just the place but that very special moment in time where I felt that wonderful happiness and joy from that particular trip. It is this focus on the joy and fun of these special places we love to visit that makes these paintings so unique and special. Take a look through some of the paintings and see if you can pick up on the special feelings that these paintings are imbued with. My work is heavily inspired and influenced from my travels worldwide. If I can capture on canvas just a scent of the ecstasy experienced traveling, I will feel I have done my job. That wonderful atmosphere, free of responsibility, routine, work and connection. Life, simplified and rarefied, I feel like I can touch heaven. 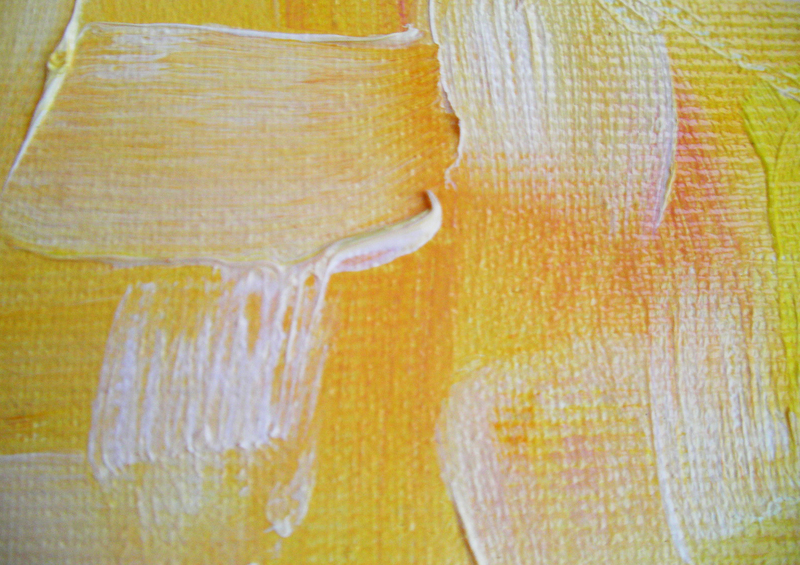 During these trips I have a wonderful experience of inner joy, which I hope the bold pure colours can relay to the viewer. They capture the excitement, flow and atmosphere present in my scene, so illusive to the photograph. 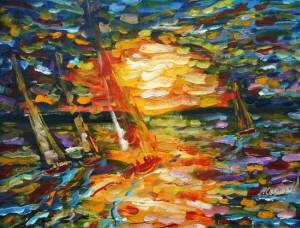 One of my favourite scenes are the ocean and most loved of all, sunsets over the ocean. The beach where land meets sea is a very special place and this place imbued with the all pervading light of the sun meeting the sea makes for a truly magical scene which captures what we all love. The wonderful fusion of waves of motion and solid ground creates an irresistible subject, movement contrasting stability at the shore line. The human reaction to this point on the beach of life is an alluring challenge and when lit by the magical spectrum of sunsets is truly irresistible. 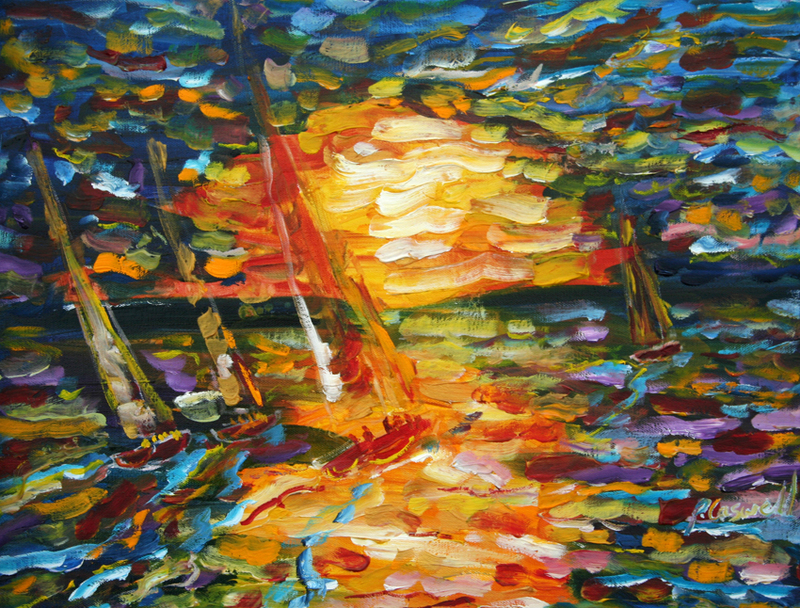 Bold vibrant layers of colour help to capture the energy and atmosphere of the ocean alive sparkling with the dancing light of the sun. 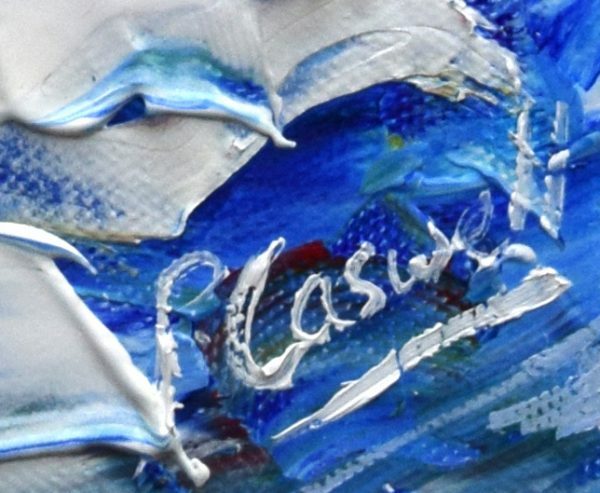 The painting’s style is very free and impressionist using lines, dabs and patches of brilliant colour to piece together the image on the canvas. The image is worked up from an under painting then sometimes a hint of glaze of vibrant oil hues finished with soft buttery textured oil paints, contrasting and complementing side by side. Lines long and thin, short and fat, laid thick and thin, bright and dark, seen together combine to form a bold powerful image. 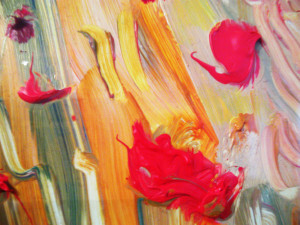 How I love to add the life of colour to my paintings, it gives me a real tangible joy. I only hope that I can convey this sense of love I have of the colours, to you through my paintings. Earth colours can be noticeably absent. The vibrant strong colours patched onto the painting lift my spirit and enrapture my soul forming an escape from daily life. I’m traveling again. Pete Caswell Snowboarding at Verbier in his favourite powder. Busy painting? In tandem with my ocean paintings and my love of surfing, I have a great affinity for the snow and ski resorts of the Alps and North America. I like to think of the mountains in winter as a frozen ocean of droplets. 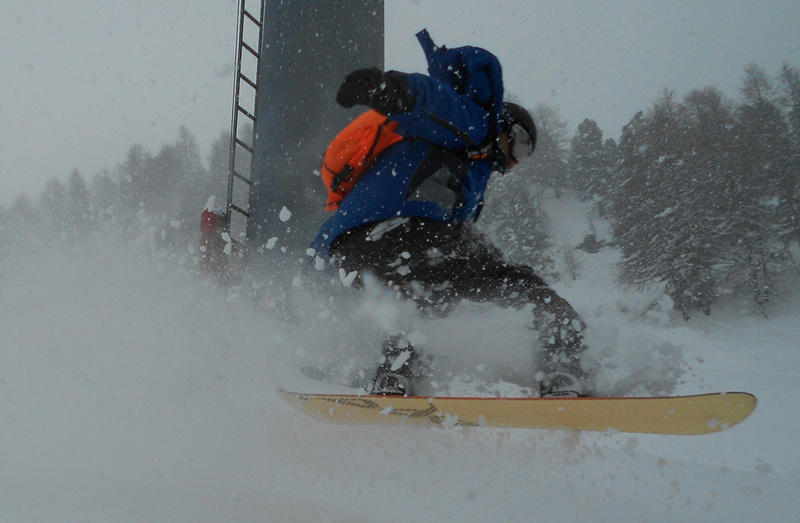 In fresh powder, my favourite it moves and flows round you like the ocean. 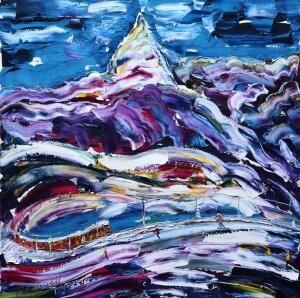 With my deep passion for skiing and snowboarding my skiing and snowboarding paintings are fast becoming my main focus and very popular gracing the walls of many exclusive Chalets and Hotels in the Alps. For years I avoided painting these mountain scenes as I could not get all the exciting energy into the paintings with so much white and pale blues in the scenes. 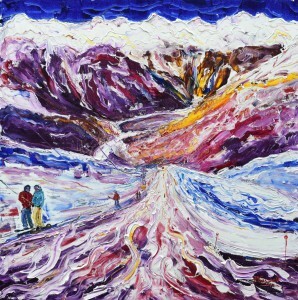 But now I have captured in the paintings what I felt snowboarding and skiing in the Alpine mountain resorts of Europe. These mountains, high in the sky, where frozen oceans accumulates on the pinnacle of the earth where the land meets sky is an electric place to exist. I hope for you I have just captured a glimpse ,a memory of these special high mountains. 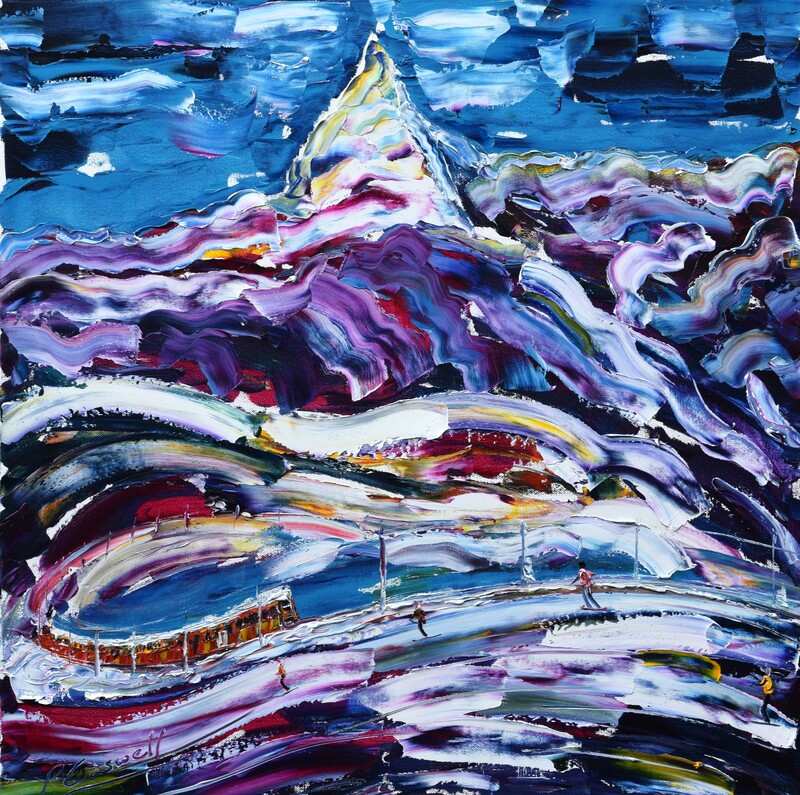 Currently I am focusing the skiing and snowboarding paintings on my favourite resorts with top lift stations above 3000m – Tignes, Val D’Isere, Chamonix, Argentiere, Meribel, Courchevel, Val Thorens, Courmayeur, Verbier, Siviez Nendaz, Zermatt, St Moritz, Davos & Kloisers. Pete’s paintings are sent to clients and collectors around the world from Australia to South Africa, India, Thailand Europe and the Middle East and regular customers in London, Monaco and Geneva. 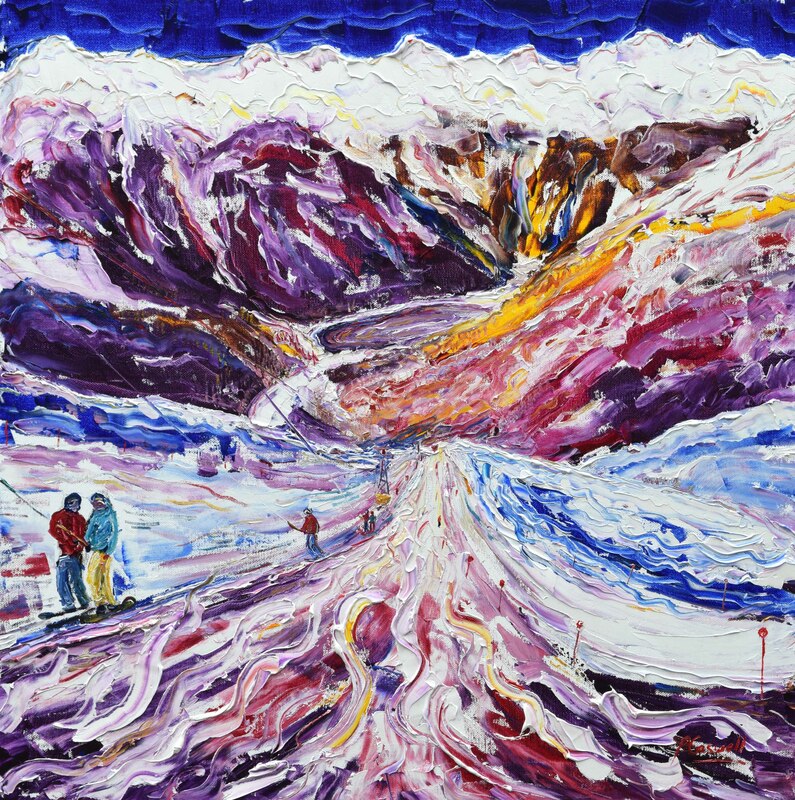 In January alone, amongst the other sales, Pete sent six skiing and snowboarding paintings to a new private Chalet near Verbier in Switzerland and the next week hosted a guest from the US Embassy who took home another 5 paintings of skiing and sunset paintings. 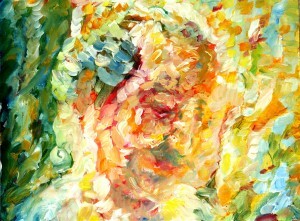 Many of the paintings are not on the web site so do enquire if you have a particular painting in mind.